I made an error for this week's giveaway. 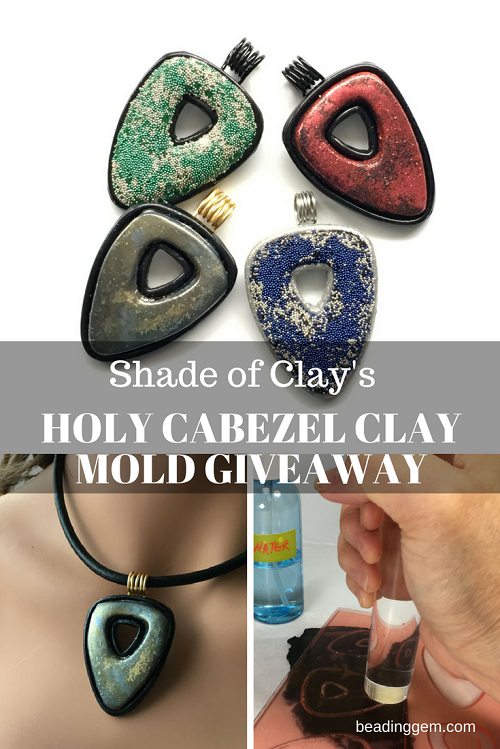 Wendy of Shades of Clay says the giveaway is open to everyone. So international readers are included! FABULOUS giveaway!! Thanks for the chance!